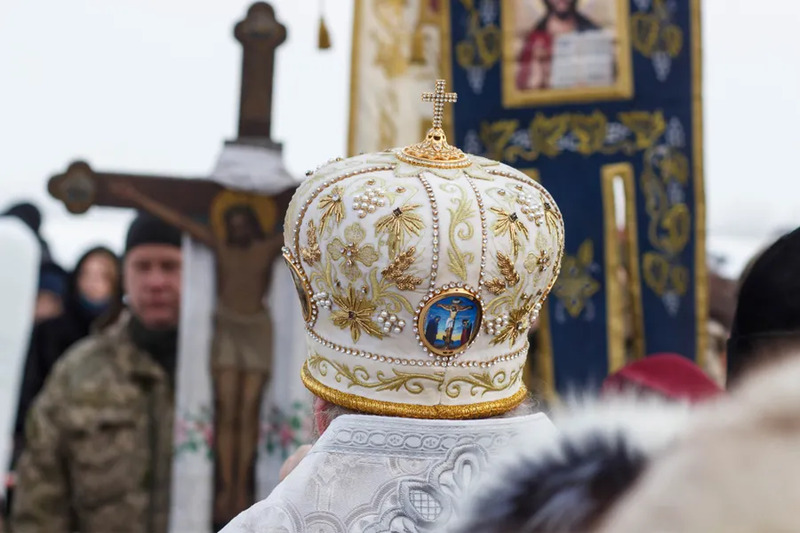 Independence for the Ukrainian Orthodox Church has been a fiercely contested subject between the Patriarchs of Moscow and Constantinople, with the Russian Church insisting on its traditional – and politically enforced – authority in the country. London, England, Jun 4, 2017 / 12:40 pm (CNA/EWTN News).- Catholic Cardinals and bishops throughout the world are offering their prayers after the terrorist attack in London last night that left seven dead and dozens more injured. Cardinal Vincent Nichols, Archbishop of Westminster and President of the Catholic Bishops’ Conference of England and Wales, said on Twitter last night that the victims of the attack were in his prayers. All involved in disturbing and violent incidents in #LondonBridge #BoroughMarket and #Vauxhall are in my prayers this night. Cardinal Wilfrid Fox Napier, OFM, Archbishop of Durban, South Africa, responded to Cardinal Nichols’ tweet with his prayers and condolences. Cardinal Vincent, please accept my sincere sympathies for all affected by recent acts of terror in London & Manchester! 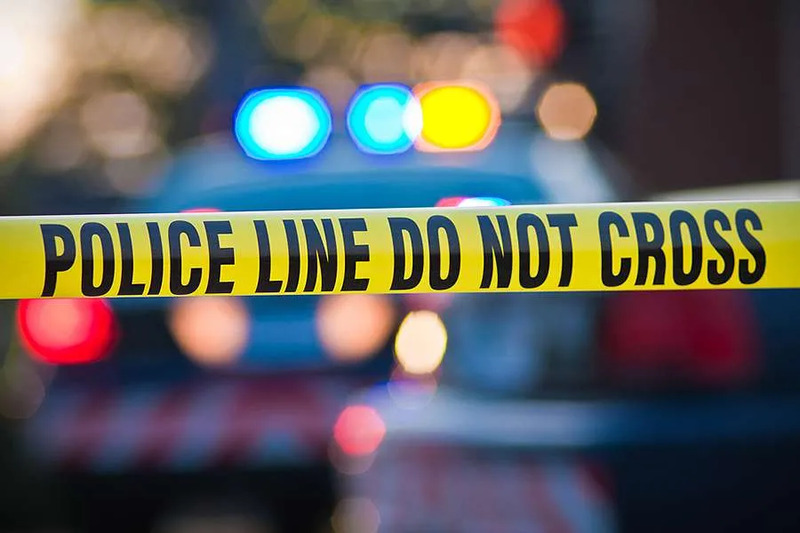 The United States Conference of Catholic Bishops also offered their prayers and condolences to the victims and their families in a statement released Sunday. “The Vigil of Pentecost had barely begun when the world was burdened yet again, this time by the sinister attacks on innocent men and women in the heart of London,” Cardinal Daniel N. DiNardo of Galveston-Houston, President of the U.S. Conference of Catholic Bishops, said in the statement. Many dioceses and churches also offered their prayers and condolences over social media. 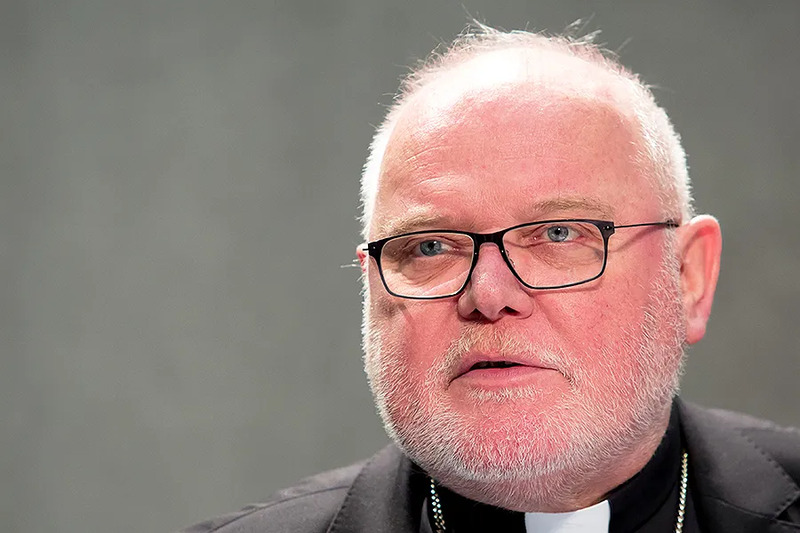 Fulda, Germany, Sep 25, 2018 / 04:51 pm (CNA/EWTN News).- Cardinal Reinhard Marx of Munich and Freising, chairman of the German bishops’ conference, personally apologized Tuesday for “failure and pain” following an extensive report that German clergy had abused thousands of children between 1946 and 2014. “Those who are guilty must be punished,” he added. The report detailing the abuse in Germany was leaked to the German press Sept. 12. The report, commissioned by the German bishops in 2014 and officially released Sept. 25, found allegations against 1,670 German clerics, or “4.4 percent of all clerics from 1946 to 2014 whose personnel records and other documents were reviewed in the dioceses.” Nearly 63 percent of the 3,677 alleged victims were male.